As recent graduates or current students, we encourage you to be active in the Alumni Association during your time at Washburn and as new alumni! 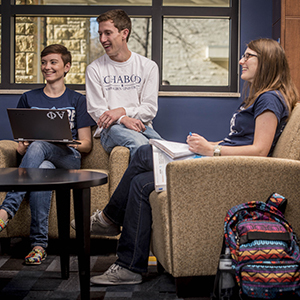 Graduates within the last 10 years are encouraged to apply for a seat on the Washburn University Young Alumni Council where they can help shape programming for the Alumni Association. Young alumni also get a free year of membership to the Alumni Association after graduation. Look for information about claiming your free membership when you get closer to graduation. Recent graduates and all graduates aged 35 and under get discounted membership. As a current Washburn student, join the Alumni Association for just $10 and receive the same benefits alumni get when they join. 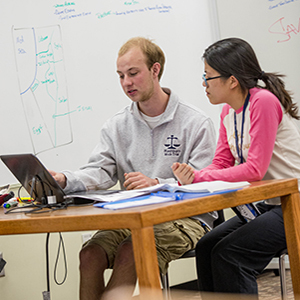 Student members can also apply for legacy scholarships – awarded annually to students with family who have attended or are attending Washburn. And during success week, all student members get our famous survival package with everything you need to survive the final week of the semester and finals week.